Here is an amazing Asana called Akarna Dhanurasana, it comes under the intermediate level and needs more strength of your back. This Pose is totally different from the simple Dhanurasana. The word Akarna is a Sanskrit word; in which Karna means earring, ear relating to the ear, Dhanu stands for bow and the Asana represents to seat, posture or pose. In Dhanurasana, Our body forms the shape of Bow but in The Akarna Dhanurasana, your body looks like as stretching the strings of a bow and aiming the bow. So Akarna Dhanurasana is complex pose in comparison to Dhanurasana. In this Pose your body takes the shape which is same as a bow and arrow so this Asana named so. Now, breathe out along with gently slide your right hand towards your right foot. With your right hand grab the big toe of your right foot and pull it towards your face. During this, by your left hand try to reach the big toe of your left foot and grab it and hold it there. 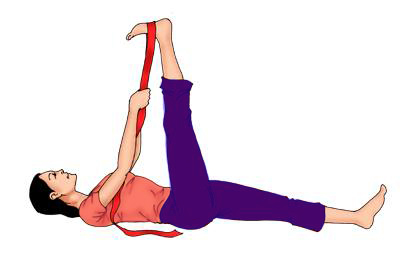 (For maximum benefit, the pose should be performed at least twice with your both legs). 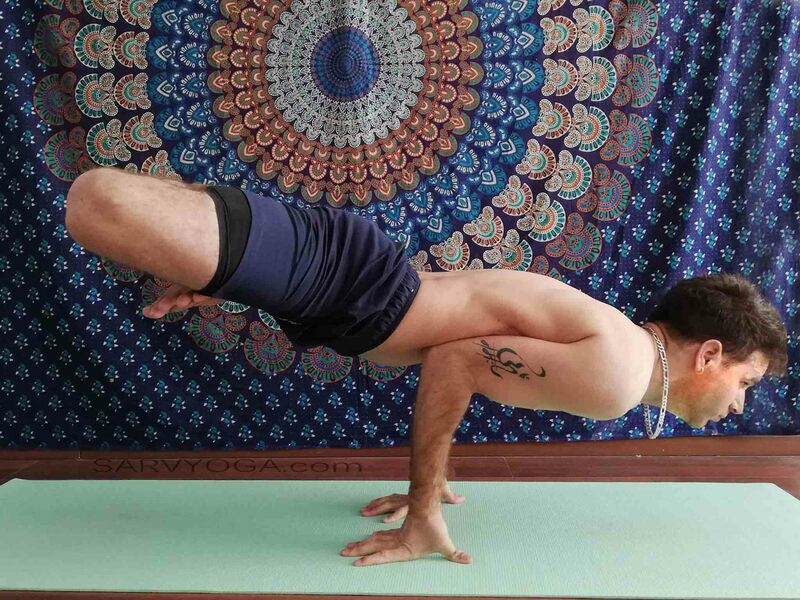 When you are a master in the actual pose, and then try the variation or modification pose of this asana. When you are performing the pose, use your left hand to pull the right leg to the right ear, means just opposite to an actual pose. 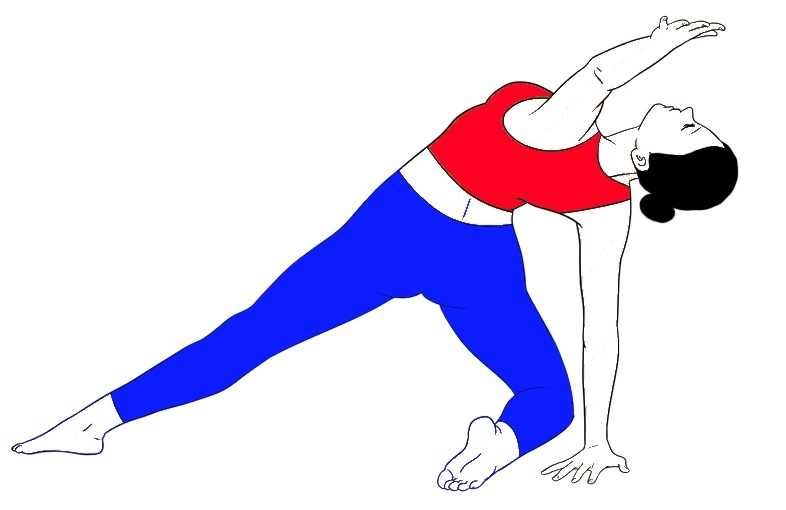 Archer’s Yoga Pose opens your hips and shoulders. Archer’s Yoga Pose Improves your digestion and good for your abdominal. Gives strength to your arms, back, and hips. Boosts the focusing level of your mind. People who are suffering from shoulder, spinal or hips injury avoid this. Pregnant women also avoid this Asana. If you are beginner doesn’t try this Asana; the first master in the basic poses then go for this. 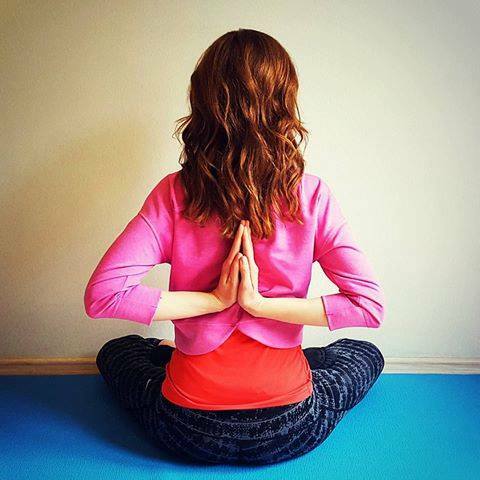 Practice this pose in front of an expert person. Wow, this is an excellent information page. Do have a email list could you add me to your list and send me lates updates.